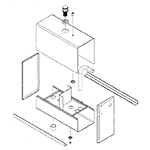 Your submittals will be reproduced using in-house methods of constructions which may require subtle deviations from the original. 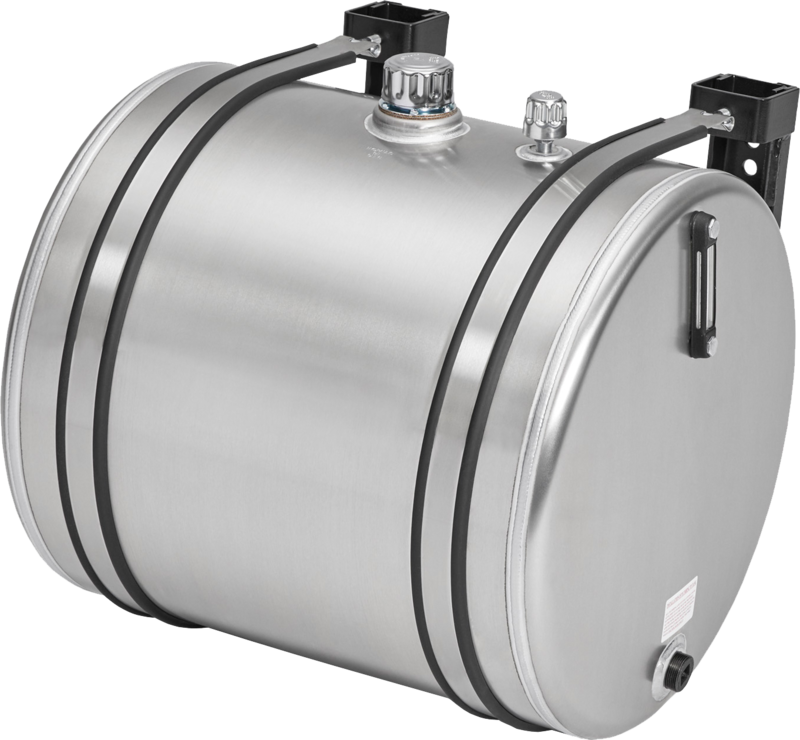 Therefore, Approval Drawings will be submitted to the customer for evaluation and sign-off before the tank is built. 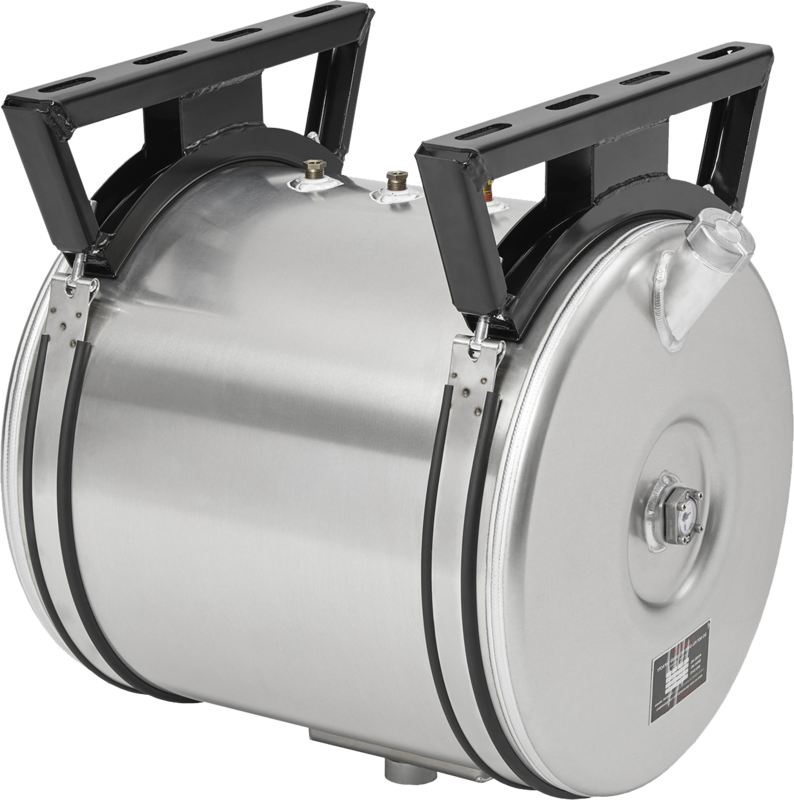 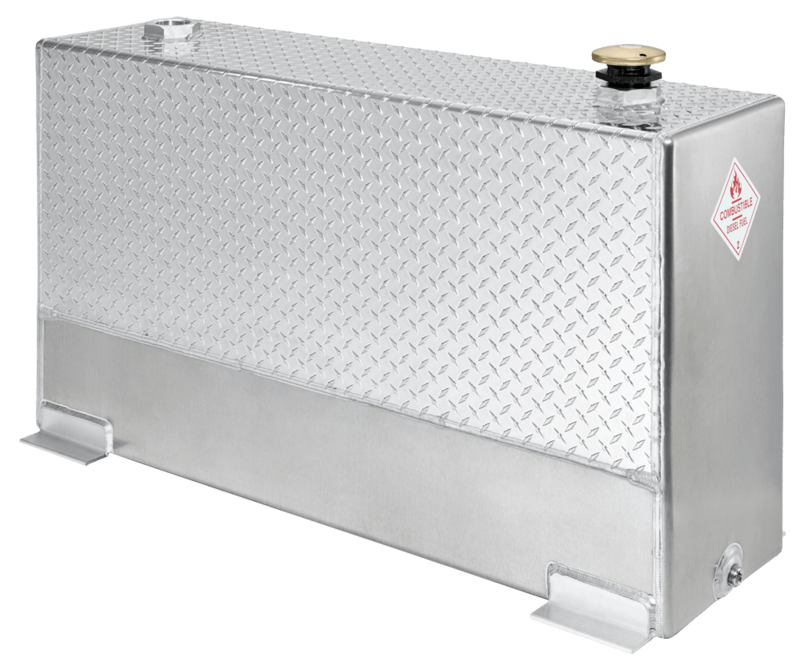 Custom designed tanks are proprietary to the initial buyer, the design is exclusive to the company of the individual submitting the proposed tank.